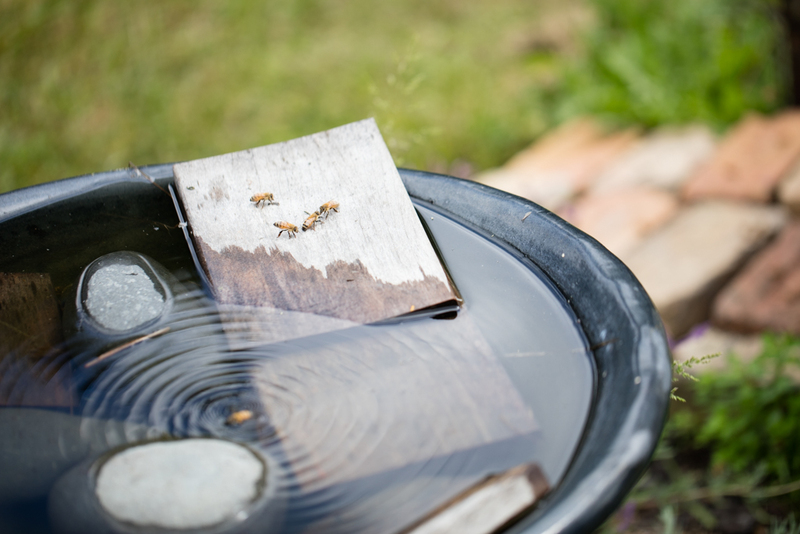 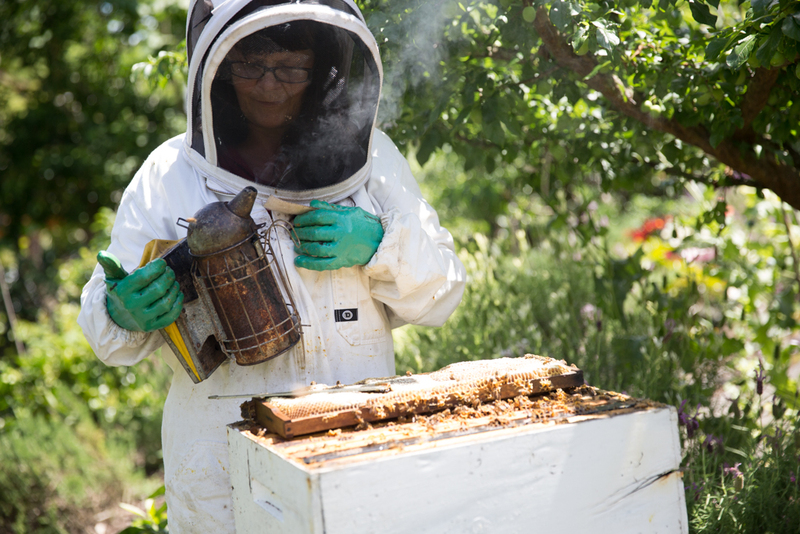 Kim Kneijber is a bee activist. 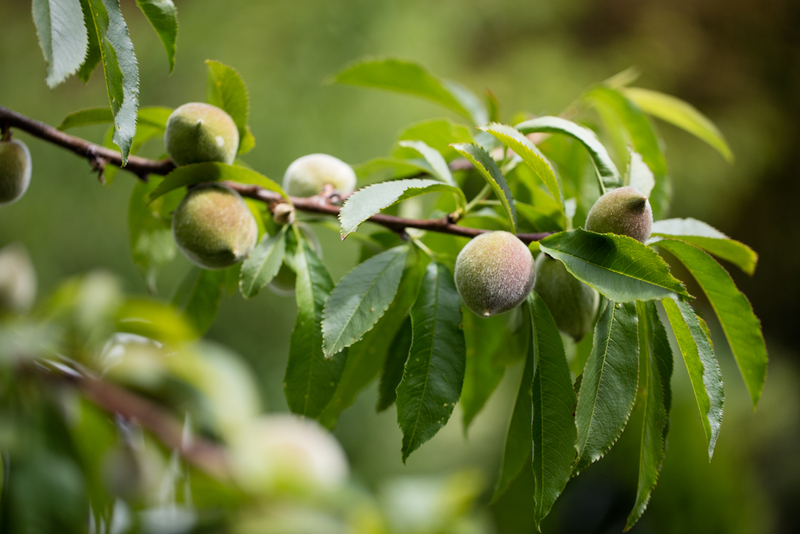 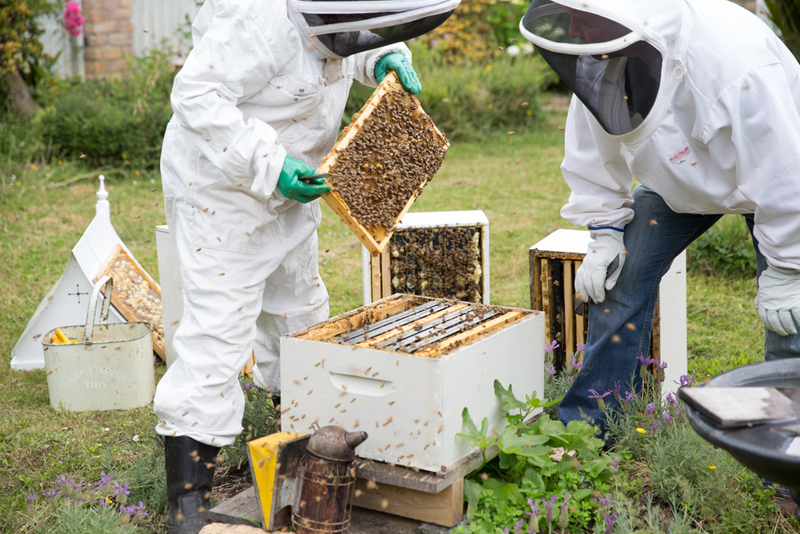 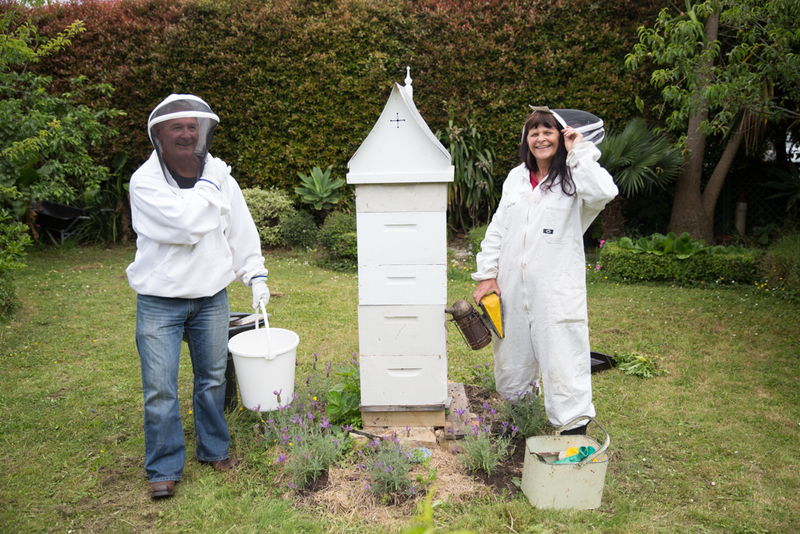 Along with her involvement in the NZ Beekeeping Association (nba.org.nz) and the Auckland Beekeepers Club. 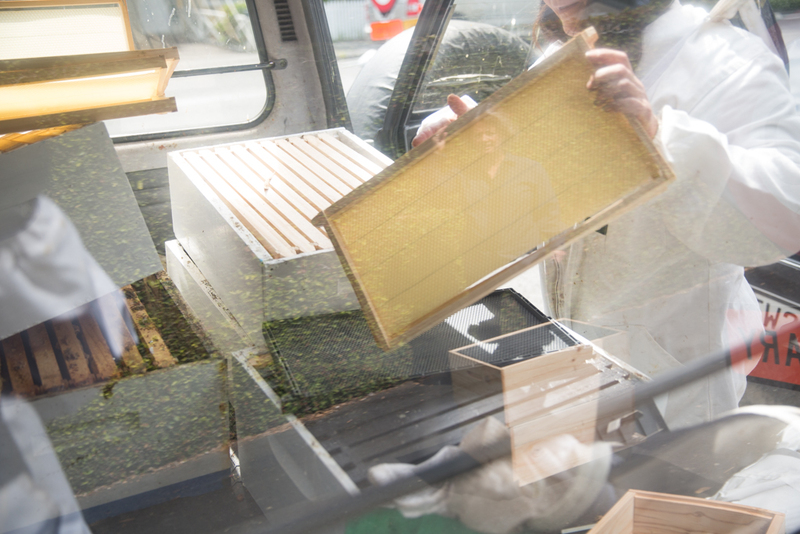 Kim also runs a mobile bee keeping service from the back of her ute. 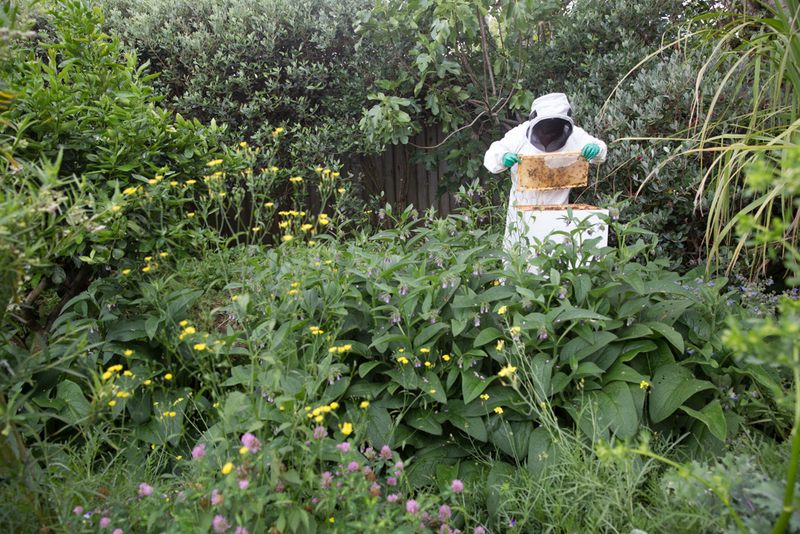 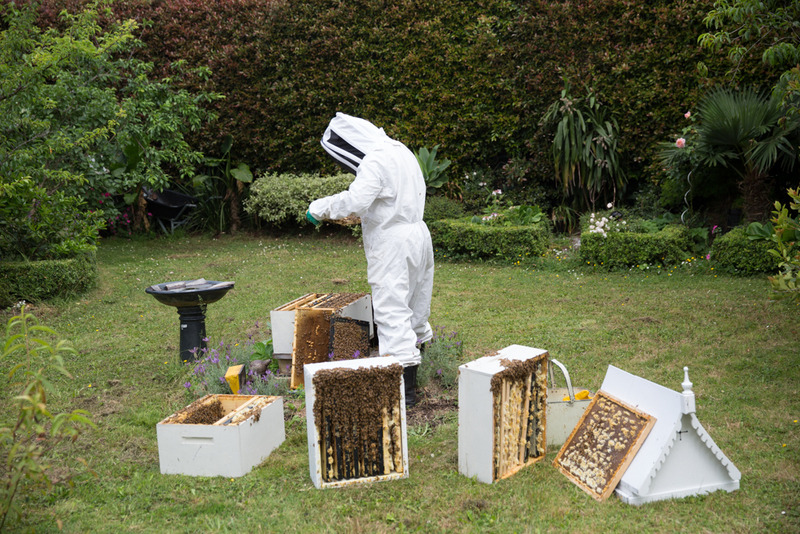 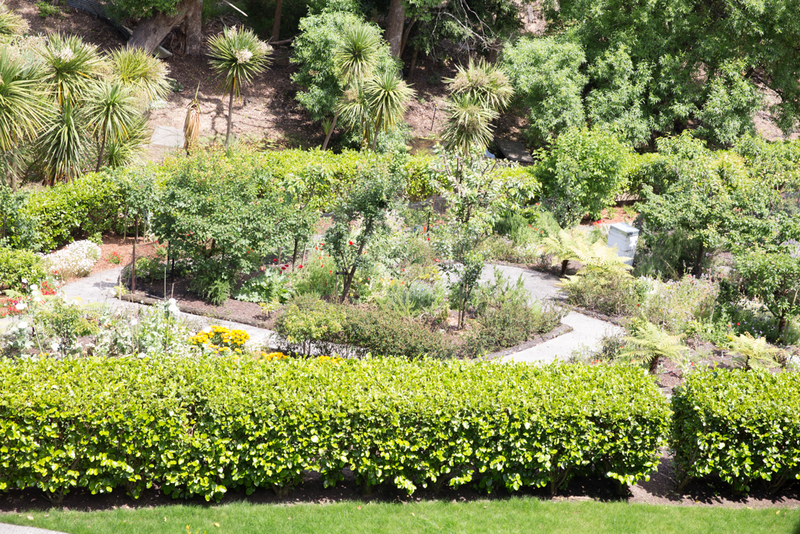 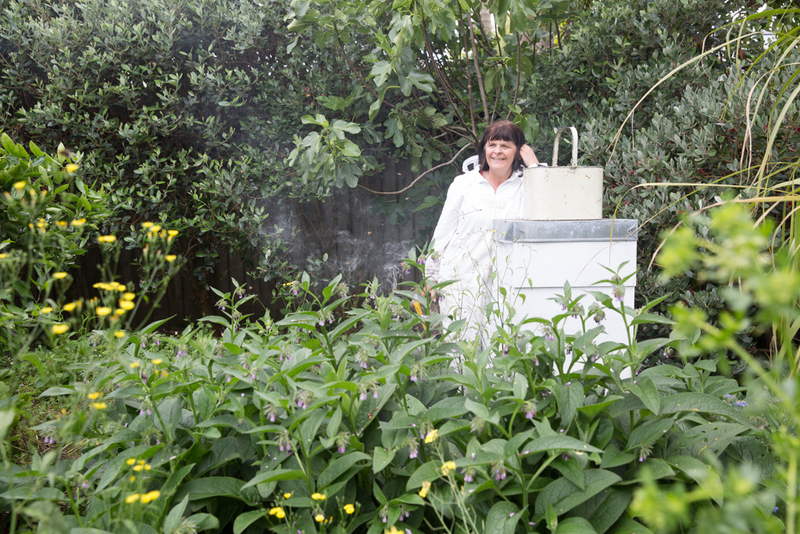 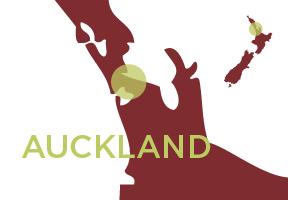 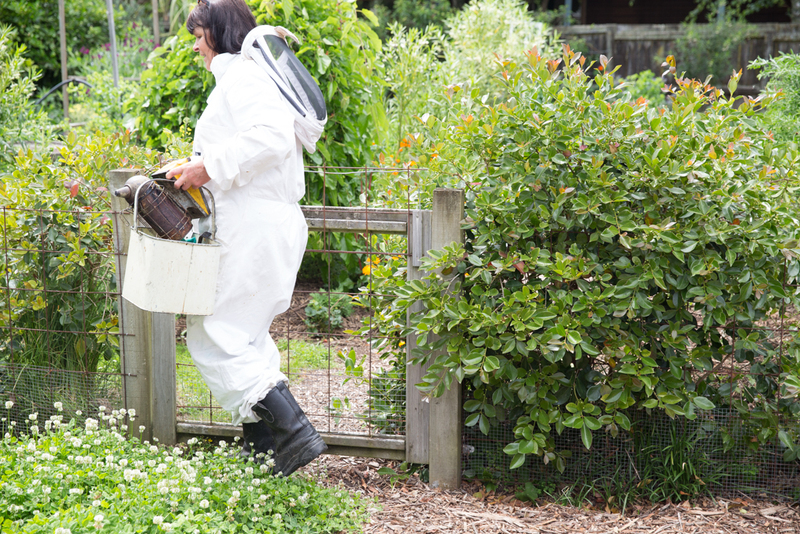 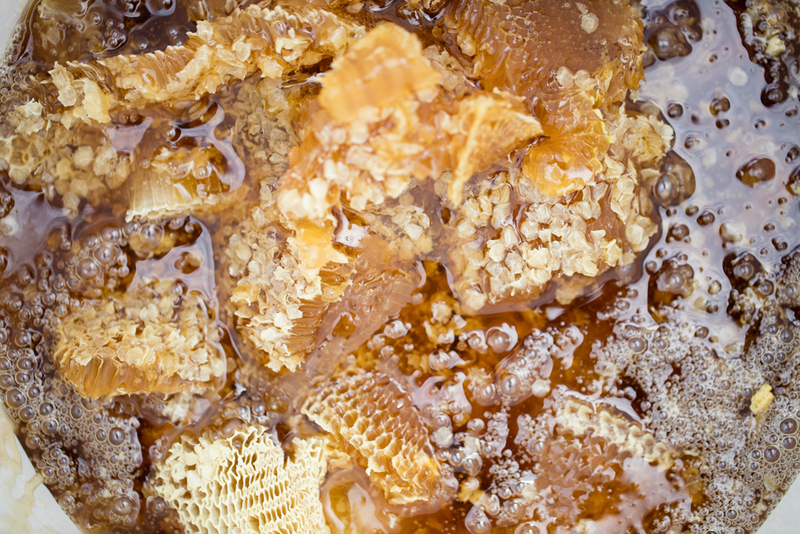 Every week Kim makes the rounds of her 30 +beehives located around Auckland City in various neighbourhoods. 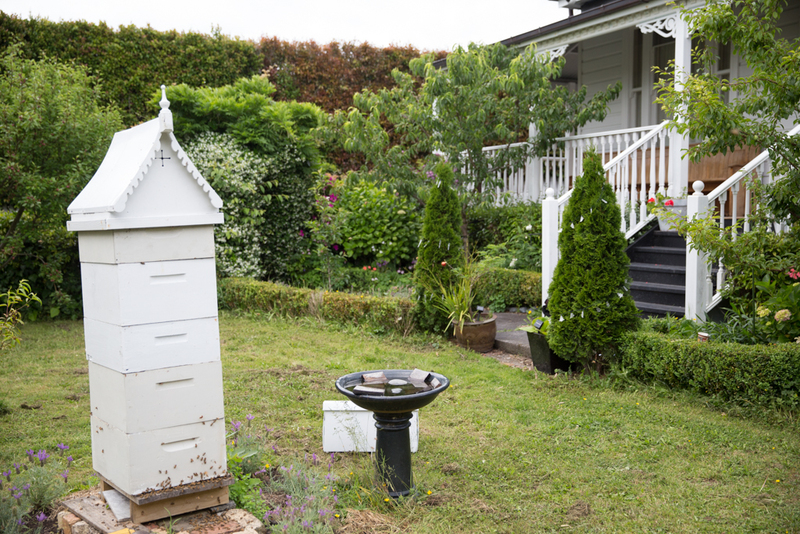 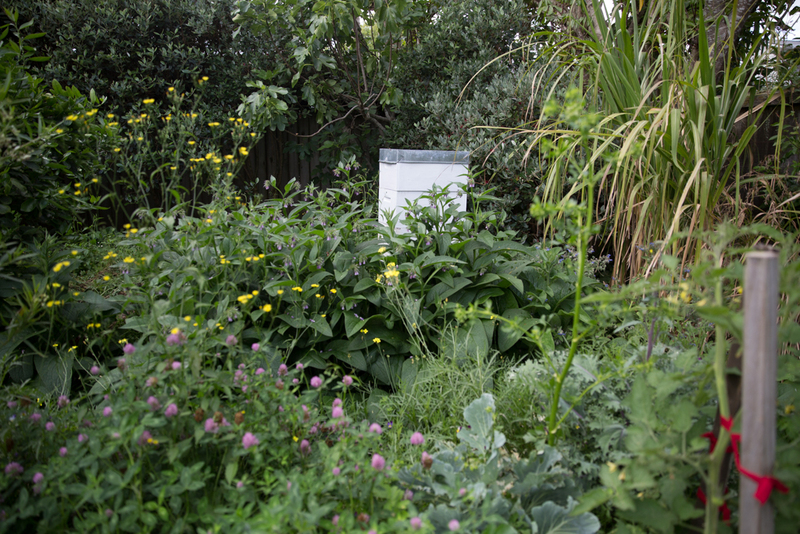 For a modest price she puts her beehives in the backyards and gardens of Aucklanders, and she works alongside the homeowners educating them on bee husbandry and keeping them in a steady source of home grown honey. 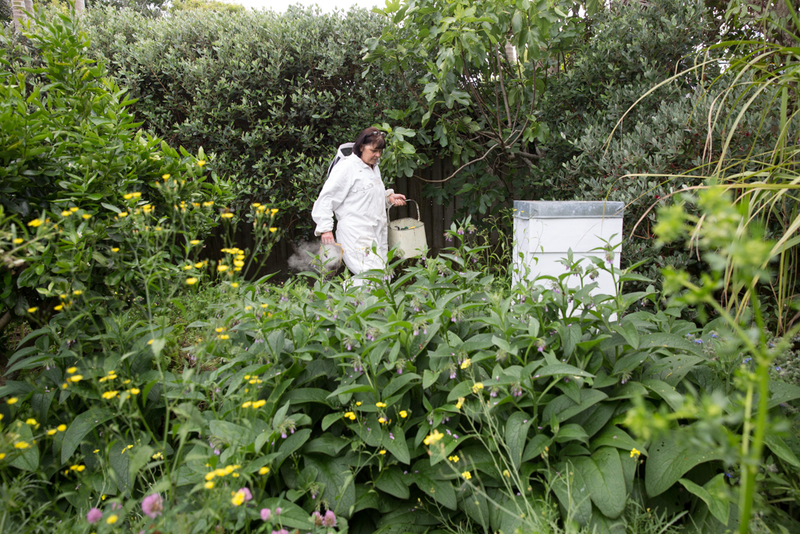 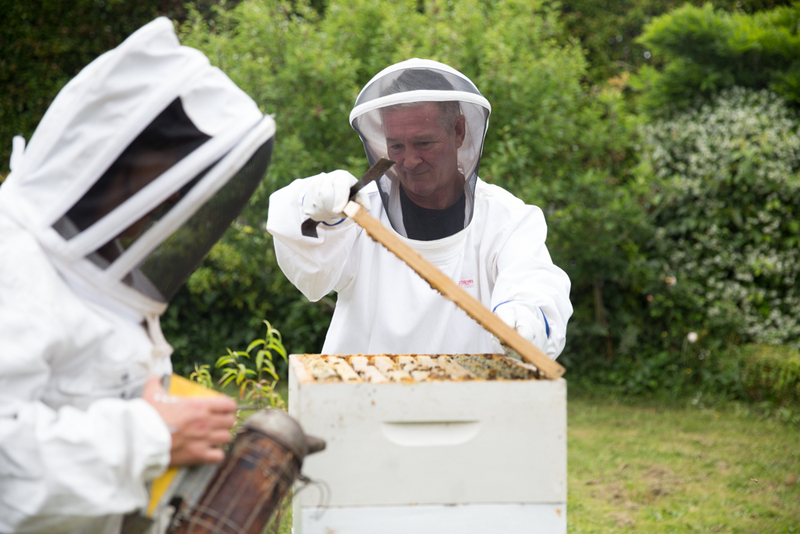 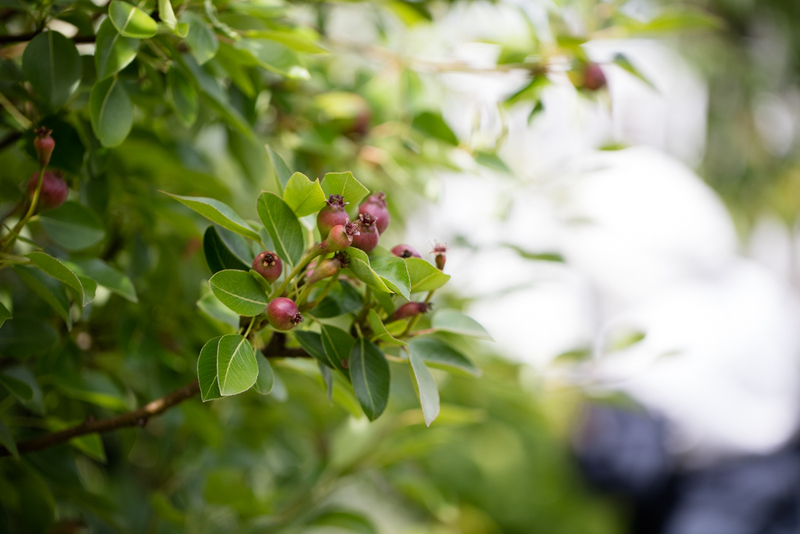 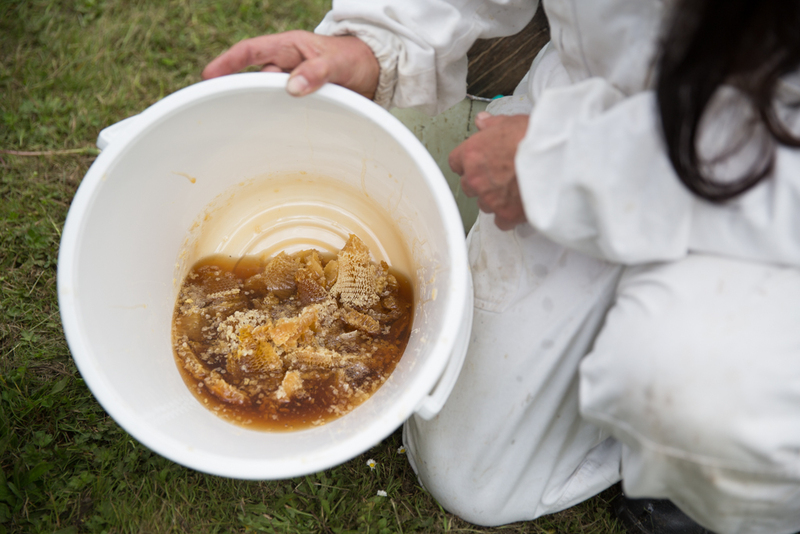 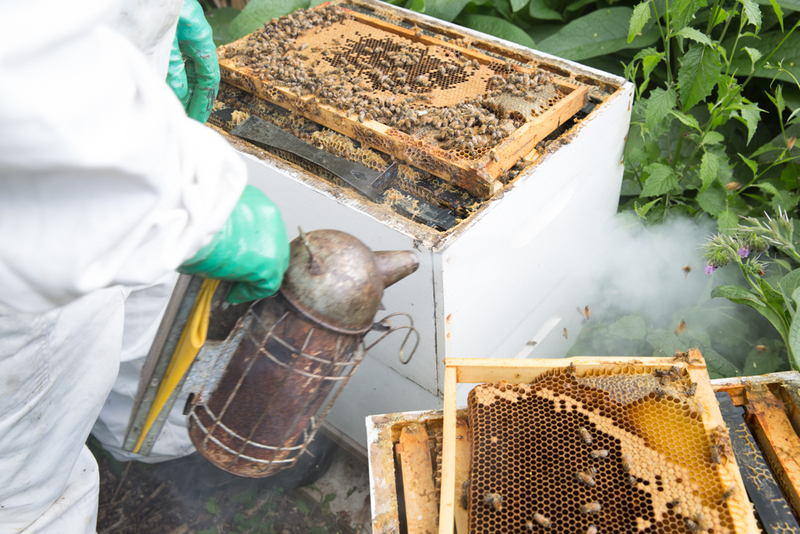 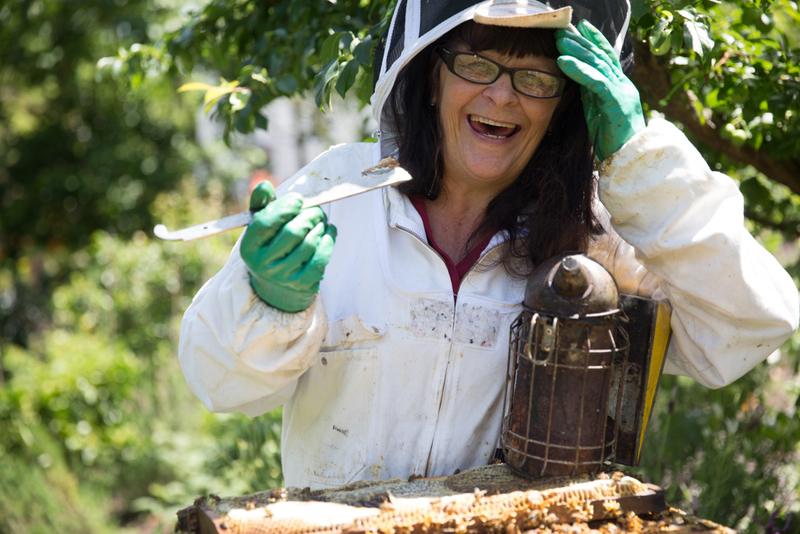 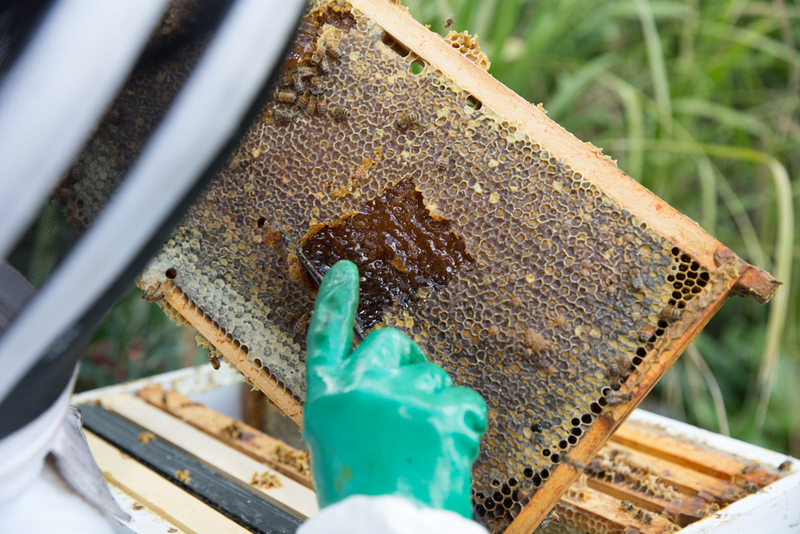 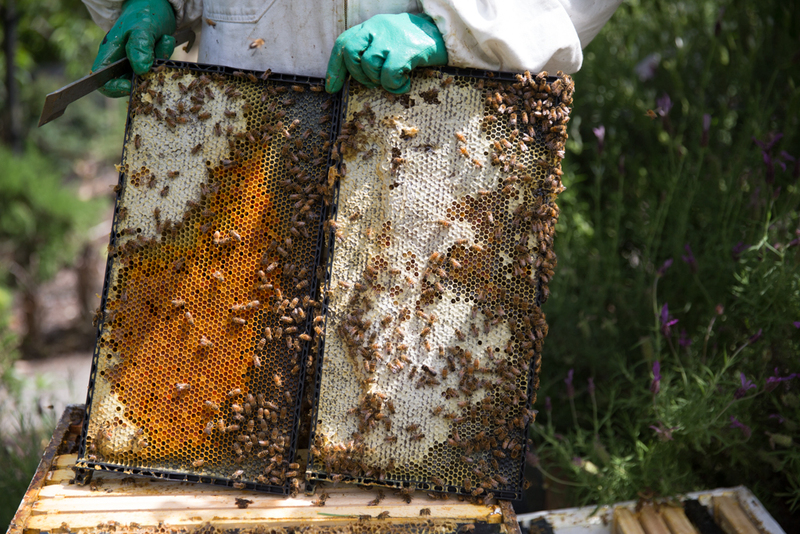 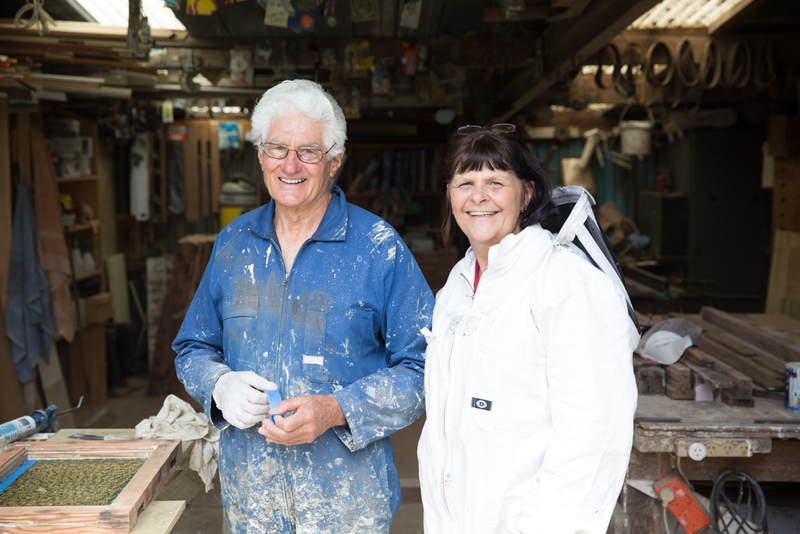 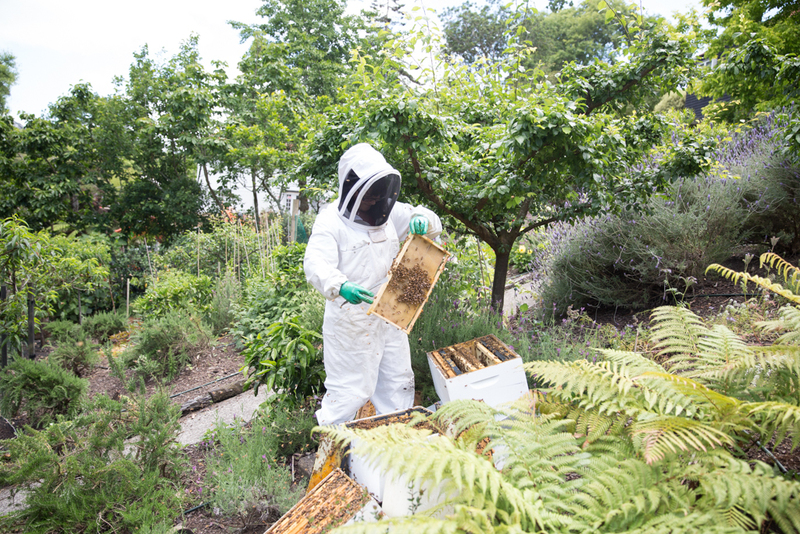 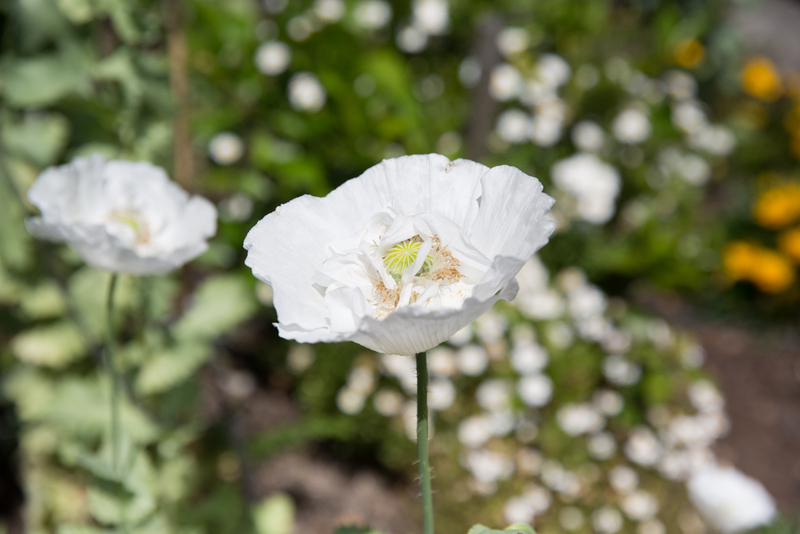 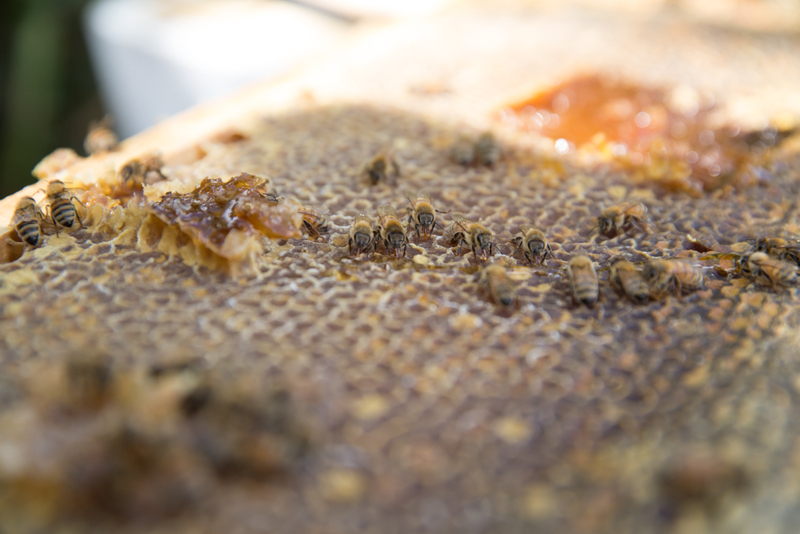 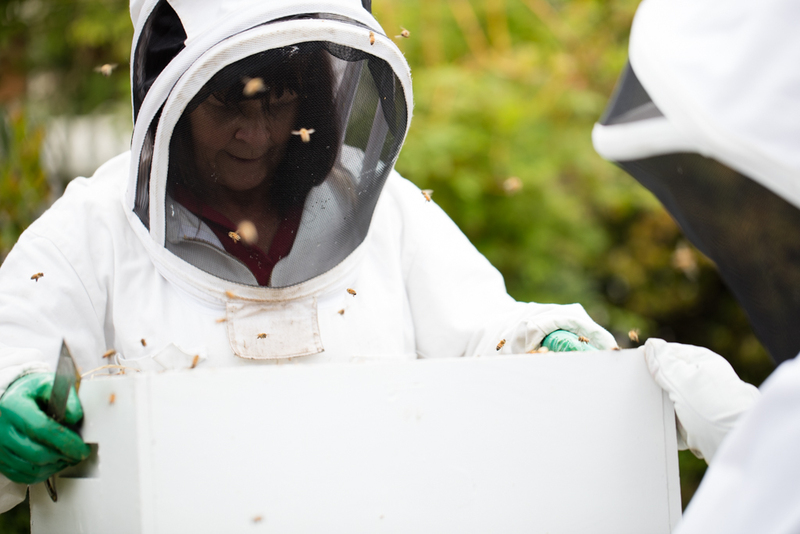 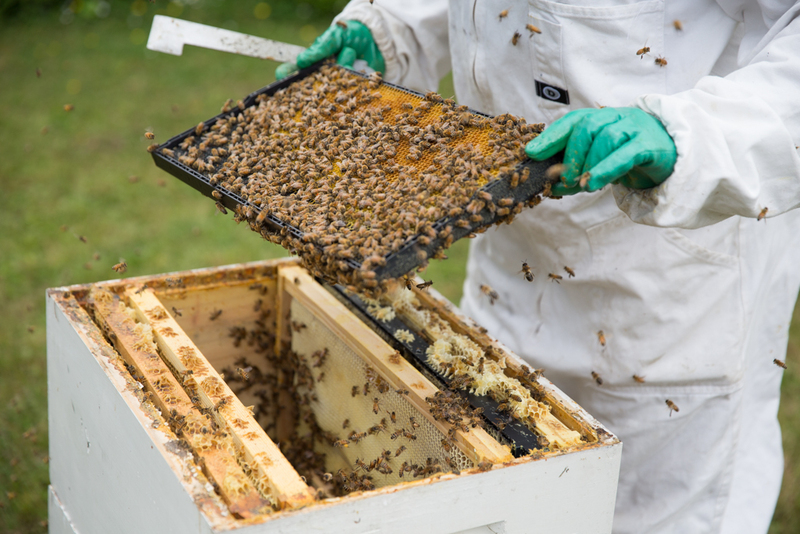 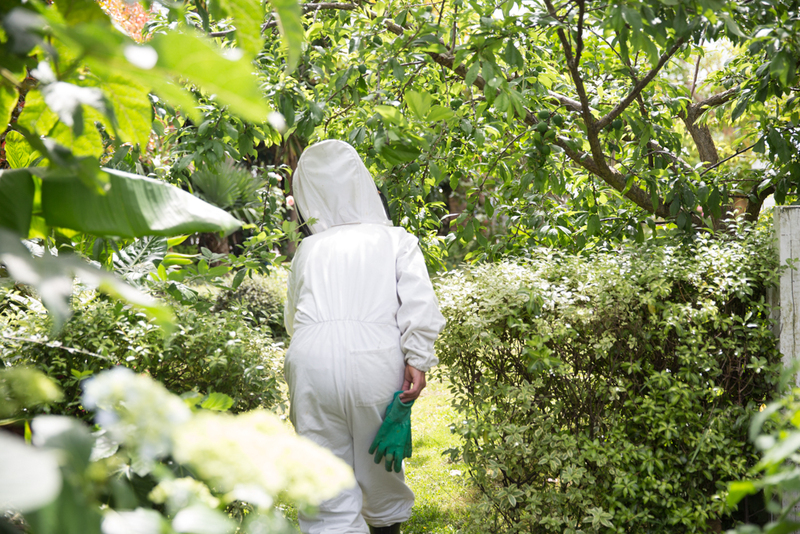 One Friday in December 2015 we tagged along with Kim to visit her bees in homes in Birkenhead and Remuera. 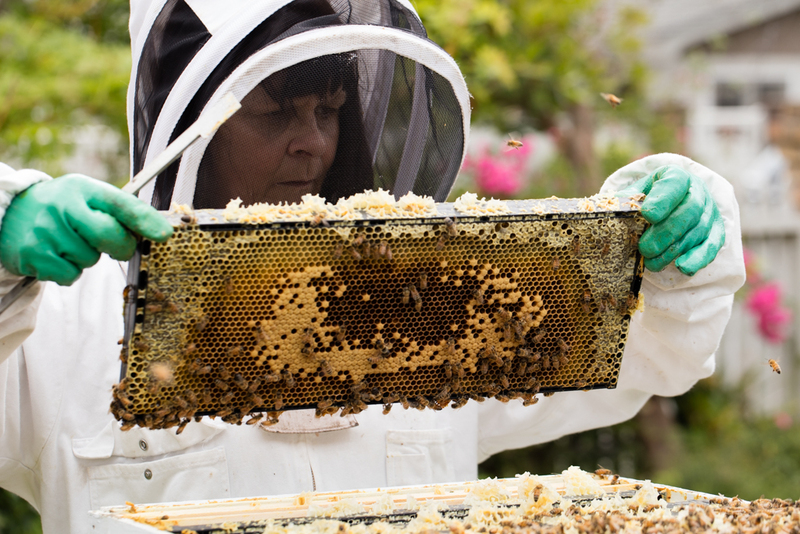 Next month we’re planning a trip to Kim’s bees on the Auckland Town Hall balcony.